Mice are considered to be the greatest household nuisance worldwide. Along with the damage they cause, they carry a multitude of diseases. 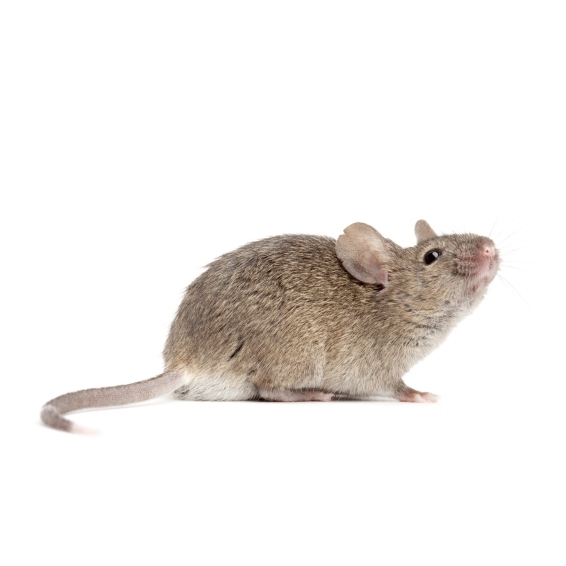 The house mouse unfortunately gets its name from its most common dwelling—your home. 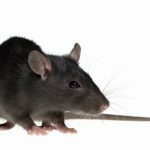 Unlike other pests, their curious nature often brings them out into the open, scurrying along walls and out from under furniture to see what’s going on. Their motto is Su casa es mi casa—your house is my house and that is how they treat it. Along with mice we also encounter Norway rats and roof rats in our area. 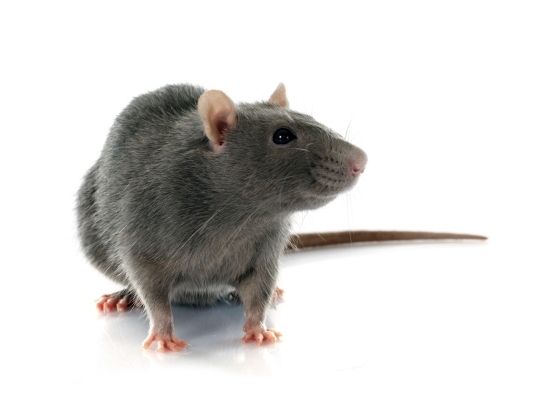 Unlike mice, rats aren’t often seen, just the evidence they leave behind. Both mice and rats are prolific breeders. One pair of house mice can have 10 litters per year with 6 pups in each litter. Each of those 60 pups will begin mating at just 6 weeks old and each of those will produce up to 10 litters over the next year and those 3600 pups will begin breeding at 6 weeks old and so on. It doesn’t take long to realize that a single pair of mice can produce 15,000 offspring in one year—a terrifying thought with significant repercussions. So which unwelcome guest are you dealing with? The house mouse is small with gray to brown fur and a light colored abdomen. It has a pointy nose and its eyes and ears are large in relation to its head. It has a hairless tail. The droppings are about 1/4” and elongated with points on the end—roach droppings are similar in size without the points. Their tracks show three toes in front and four in back. They constantly urinate which has a musky distinctive odor. The nest is formed from found items such as string, wrappers, pillow stuffing and gnawed material, formed into a ball and hidden in an undisturbed corner like a shoe box or under a tub. The Norway rat’s body measures 7” – 9” and a distinguishing feature is that the tail is shorter than the head and body combined. The fur appears shaggy. The ears and eyes are small in relation to its head. The tail is scaly in appearance and has sparse hairs. Their droppings are about 3x the size of mouse droppings, cylindrical in shape with blunt ends. They lower their tail when they walk and so their track will show the drag line between the feet. Norway rats burrow in the ground staying close to to building where they can scavenge food and water. They line their nests with shredded paper, cloth and other fibrous material. They are not solitary animals and prefer to live together in colonies. 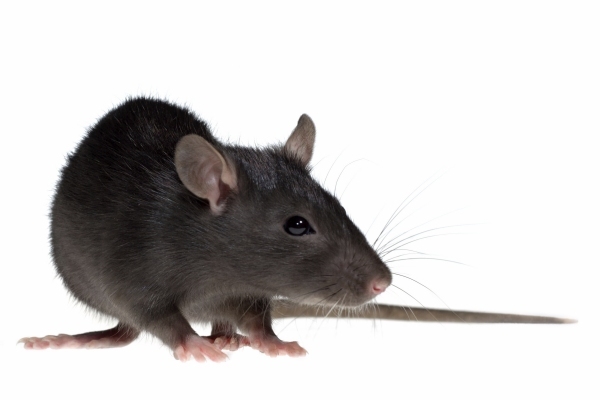 The roof rat is smaller than the Norway rat measuring 13” – 18” nose to tip of tail. It has a sleek appearance. It’s nose is pointed, unlike the Norway rat and its tail is about the same length as its body—also a distinguishing feature. The tail is finely scaled. Roof rats are expert climbers and usually enter buildings along tree limbs or utility wires—thus their name. They nest in attics and trees, climbing down during the night to scavenge for food. 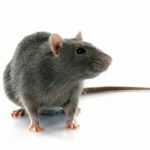 The Pest Force can solve your mouse or rat problem. Look for details here.